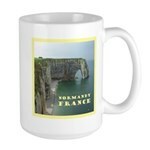 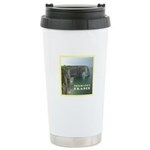 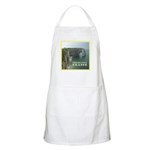 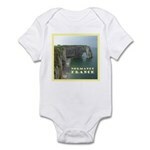 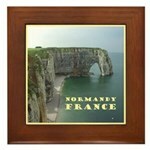 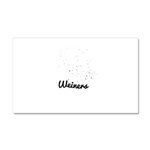 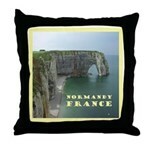 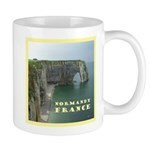 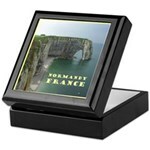 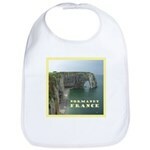 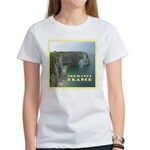 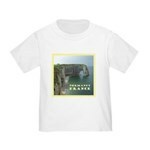 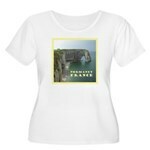 Normandy, France gifts and novelty items. 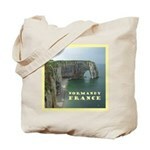 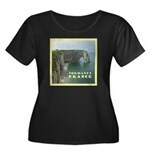 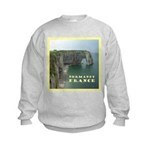 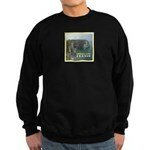 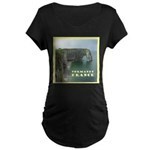 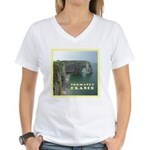 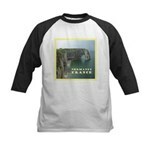 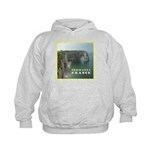 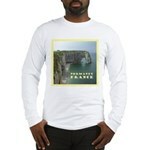 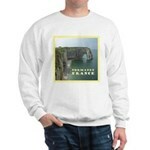 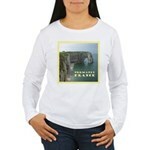 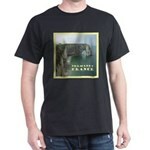 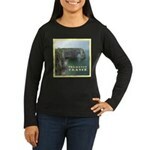 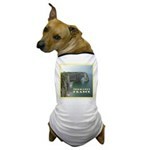 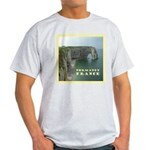 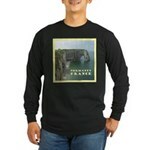 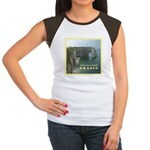 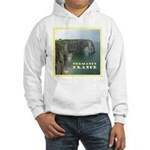 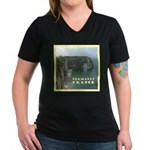 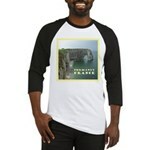 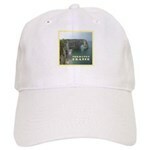 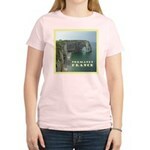 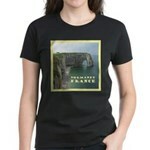 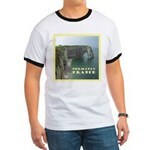 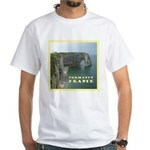 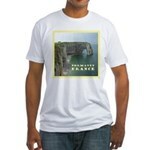 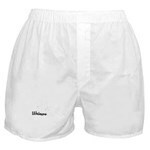 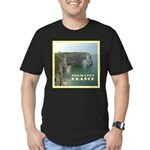 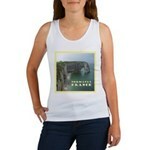 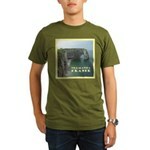 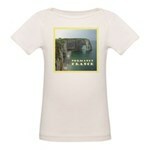 Original Normandy souvenirs & apparel. 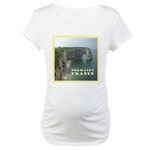 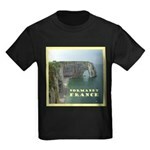 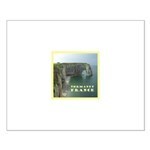 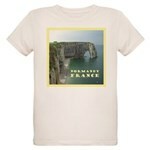 This is a photo of the dramatic coastline of Etretat in Normandy, France. 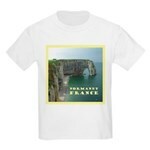 The interesting rock formation is natural and a tourist attraction for the area. 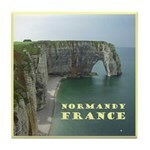 A beautiful reminder of a lovely place.